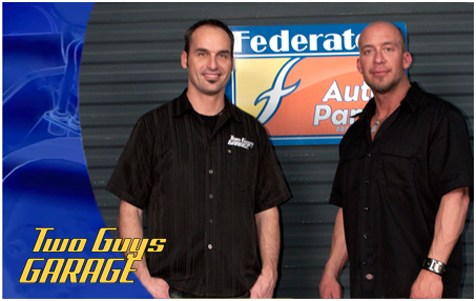 Watch as Federated's 2004 Sweet Ride Corvette is restored . . .